I've got the Burgundy version and they're the cat's whiskers - I've too many similar tops so had to hold back from buying the whole range. Yeah, They're great quality. Would have one in every colour if I could afford it! 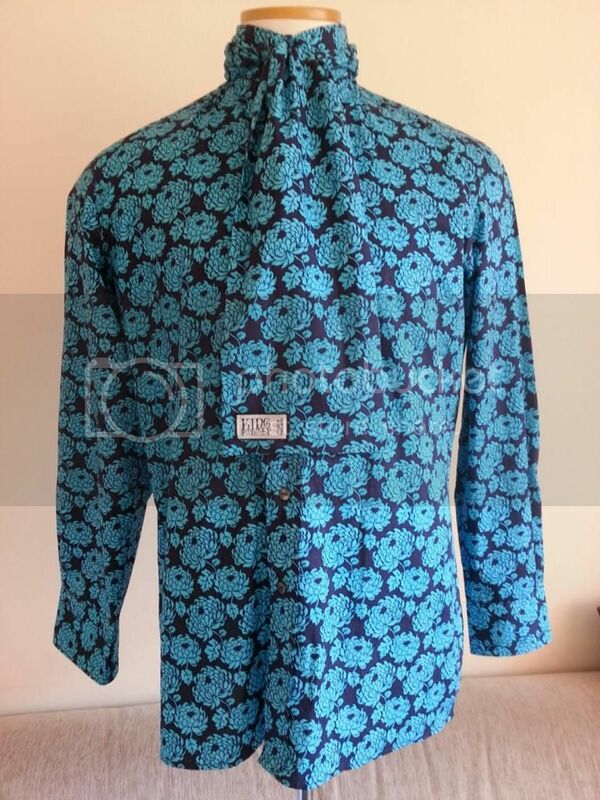 The last thing I bought was just a couple of weeks ago and its this King Paisley late 60s style Kaftan that I had made. Really happy with it and perfect for any Freakbeat style nights that I may go to. Also came with a matching scarf. 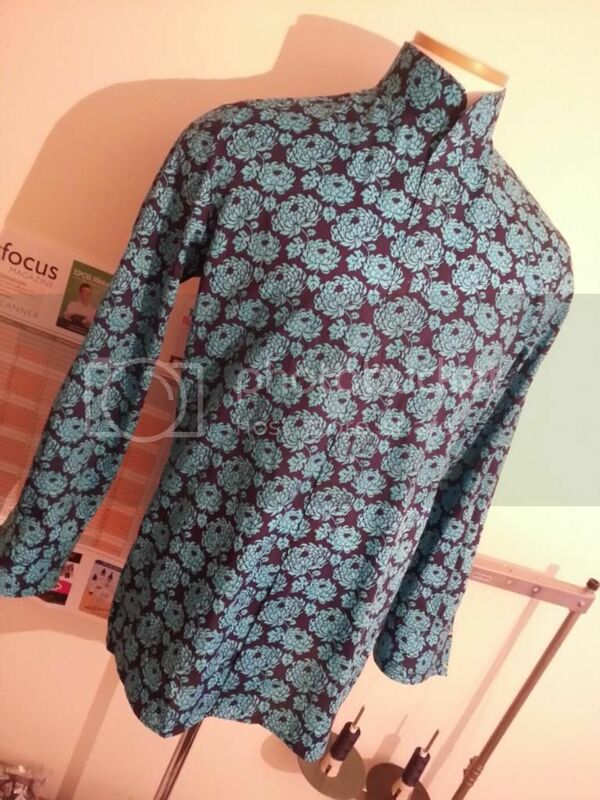 Quality garment and quality service. Just ordered two Mikkel Rude long sleeve shirts - pink and tartan - on the 2 for 1 deal thats on their website at the moment. A very welcome offer. And a whole lot more welcoming than the bloke modelling them whose expression suggests that, given half the chance, would quite like to punch my lights out. I'm 43 but thought you know what I like the style and I'm going to try it. My wife liked it and my mates thought it was excellent when I wore it out the weekend I got it. That made me laugh so much I almost spat my tea over the keyboard. They both look like a right pair of "wrong 'ens" don't they. I envisgae them being chased by Regan & Cater in an episode of the Sweeney driving a Mk 3 Ford Cortina, beige with a brown vinyl roof.